Zimbabwe’s Muzinda Hub has announced it is to offer a range of digital services to the market, as 200 participants on the Hub’s digital skills training programme graduate, prepared for employment. Disrupt Africa reported in May manager of Muzinda Hub, Tendai Mashingaidze, said the organisation intends to train an initial cohort of 1,000 individuals in digital skills. Mashingaidze said at the time 70 per cent of this target number was already in training, while the first 100 were graduating into internships. Muzinda Hub now says 200 developers trained by the hub are ready to begin providing professional digital services, and as such the Hub will start offering services to the market, including app production, website production, big data, social media management and other tailored solutions. “We are excited to announce that our first cohort of 200 developers are now market ready and we have actively begun to engage various stakeholders as we position ourselves to serve the continent to close a US$5 billion digital skills gap,” Mashingaidze told Disrupt Africa. Mashingaidze says the newly trained developers will play an instrumental role in helping African companies leverage the power of technology and the internet to grow their businesses and revenues. “Businesses on the continent need to start thinking around how they can get their products online in order to capture the growing population that is on the internet daily. Reports show that by going online businesses can unlock between 20 to 40 per cent in additional revenue. Unfortunately organizations lack the skill internally to drive this transformation,” he said. Over the next five months, Muzinda Hub plans to release waves of 200 graduates to market, starting with the first cohort this month. Muzinda Hub will offer remote and in-house solutions, with the hub accepting outsourced project work, as well as offering to place developers with companies looking for competitively priced quality developers. 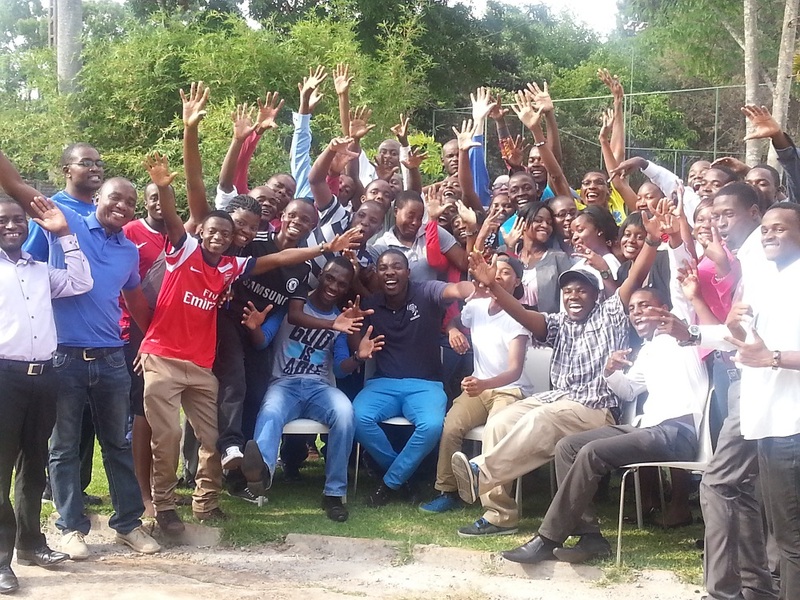 Mashingaidze says the Hub’s programme is capable of tackling youth unemployment in Zimbabwe; the manager previously having told Disrupt Africa technology could provide the key to many of the social and economic challenges faced by Africa’s youth.